The Apple Watch is, well, a watch and Apple took great pains to richly create a unique and stunning analog time face experience. Even though one could use a digital watch face, Apple wanted to show the timelessness of the analog face. 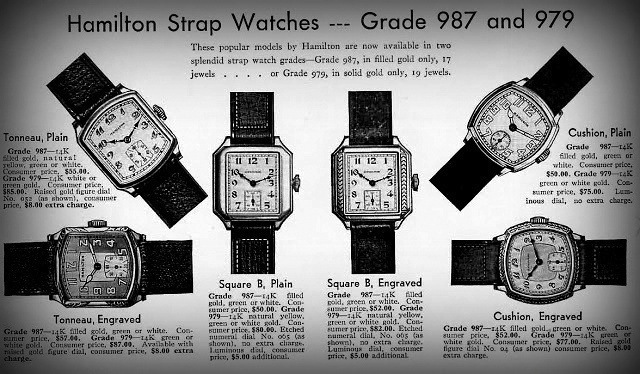 Apple chose the 10:09:30 time setting using the same foundations as the Hamilton watch company chose the 10:10:30 time in 1926. 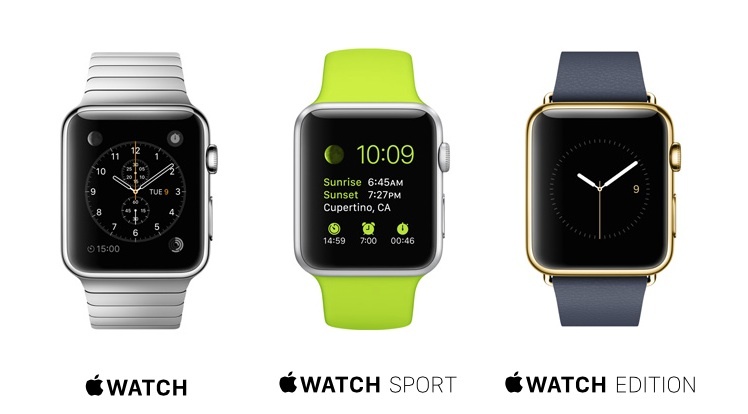 Apple second hand is a bit earlier then most watch makers for a number of reasons. Apple also broke from the standard Timex has used for decades, 10:09:36. I think Apple chose this time for reasons of symmetry, 10:09:30 looks better, it anticipates 10:10 and perhaps that in and of itself may be a deep symbolic meaning. Apple likes symbolic meanings. Apple usually has a symbolic reason for just about all elements in their marketing and advertising. Some of it is more obvious then others. For example, the original iPhones had the time set to 10:42:00. I wrote about this in detail here: Brian Roemmele’s answer to History of Apple Inc.: In iPhone advertisements, why is the time always set to 9:42 a.m. on the clock?. This was the exact time that Steve Jobs announced the iPhone during the Macworld conference. They timed the presentation to the exact minute and when the iPhone was first displayed, it showed 9:42. This has since been changed to 9:41 for the iPhone 6 as this is the time that the iPad was announced. 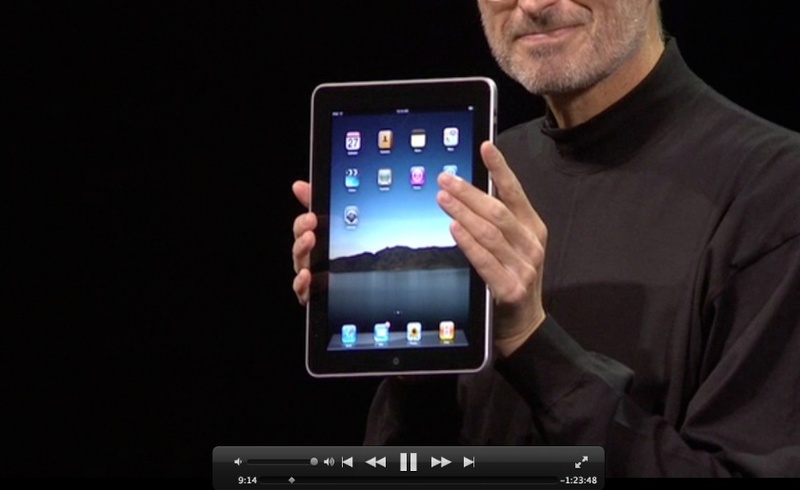 Some assert that the new iPhones are more iPad then iPhone. The Apple Watch will be released in the early spring of 2015 and will likely become iconic faster then even Apple has predicted. The Apple Watch analog watch face will be forever frozen with a symmetrical smile showing the world Apple Time 10:09:30 in the official images that will likely dominate advertisements. This was the exact time that Steve Jobs announced the iPhone during the Macworld conference. 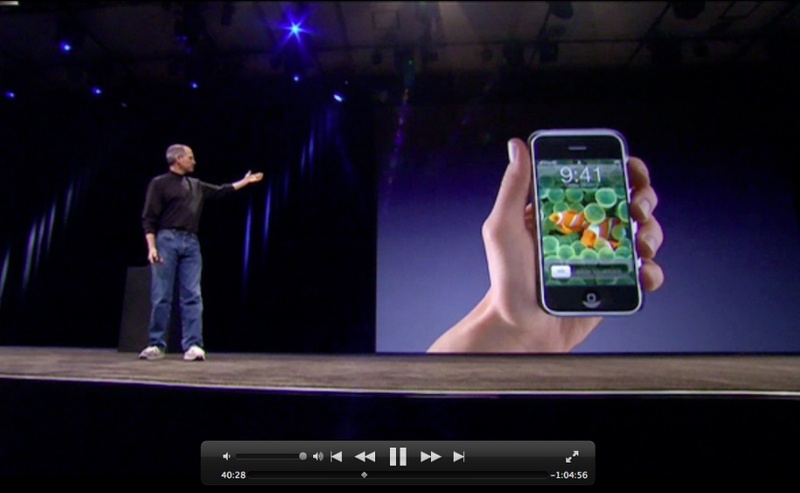 They timed the presentation to the exact minute and when the iPhone was first displayed, it showed 9:42. “You just press this button and it slides off, and that is just gorgeous,” he was saying. He encouraged you to pause. “But listen as it closes,” he said. 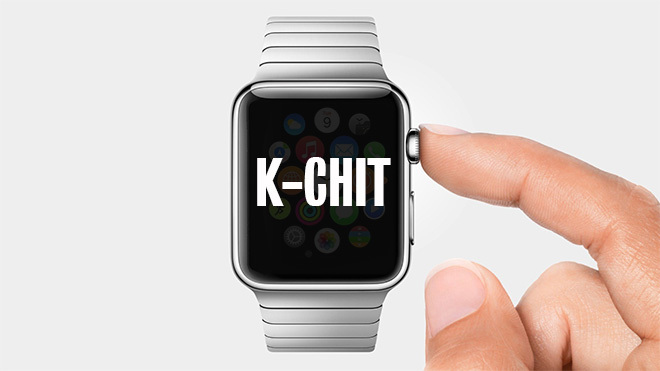 “It makes this fantastic k-chit.” He was nearly whispering. And when he said the word fantastic, he said it softly and slowly—“fan-tas-tic!”—as if he never wanted it to end.